Upper Nidderdale is home to an important range of wildlife species. 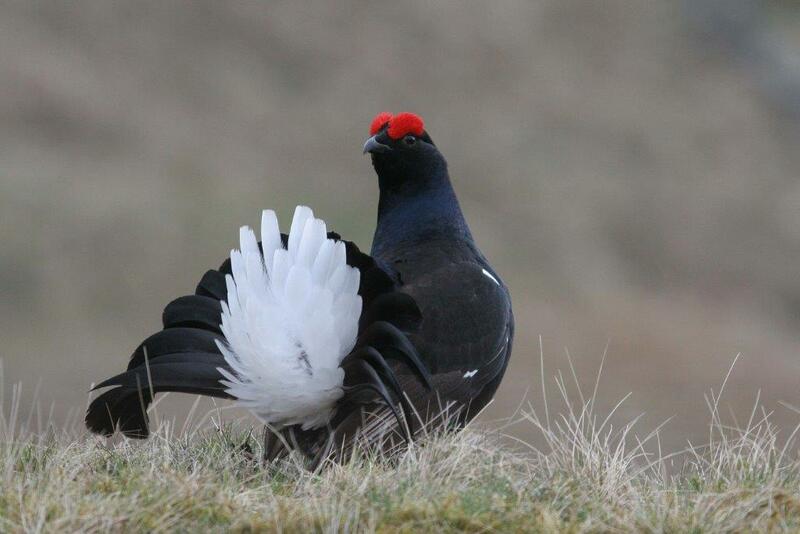 Despite widespread declines elsewhere, black grouse numbers are increasing here thanks to the maintenance of traditional farming practices. There are also important populations of other bird species, which are of national/global conservation concern including lapwing, curlew, ring ouzel, skylark and snipe. Farming in Upper Nidderdale provides good habitat for mammals including brown hare and voles. 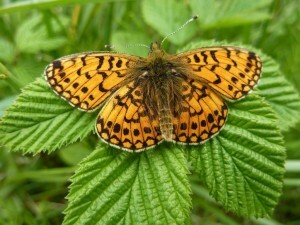 Extensively grazed grassland offers several niche habitats for insects and other invertebrates. Unimproved grasslands support a variety of wildflowers. Noteworthy flower species include frog orchid and moonwort.